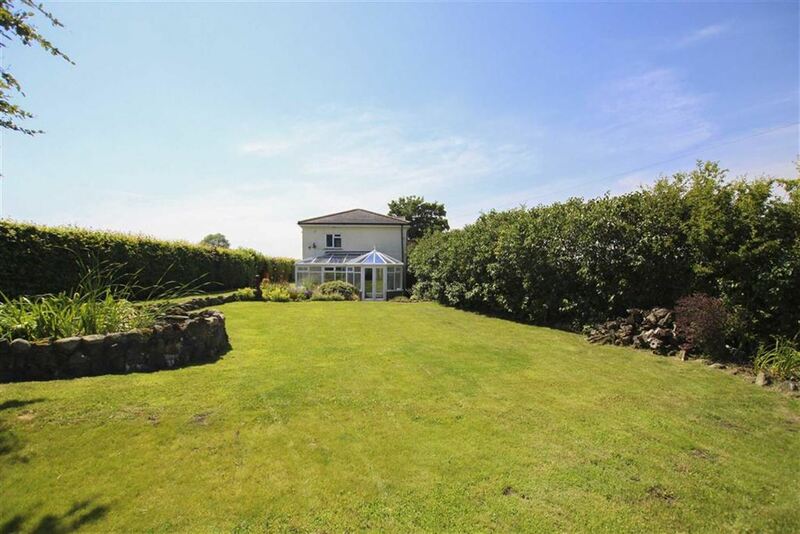 A BEAUTIFUL DETACHED HOME IN CUMBRIA WITH NO CHAIN DELAY!! 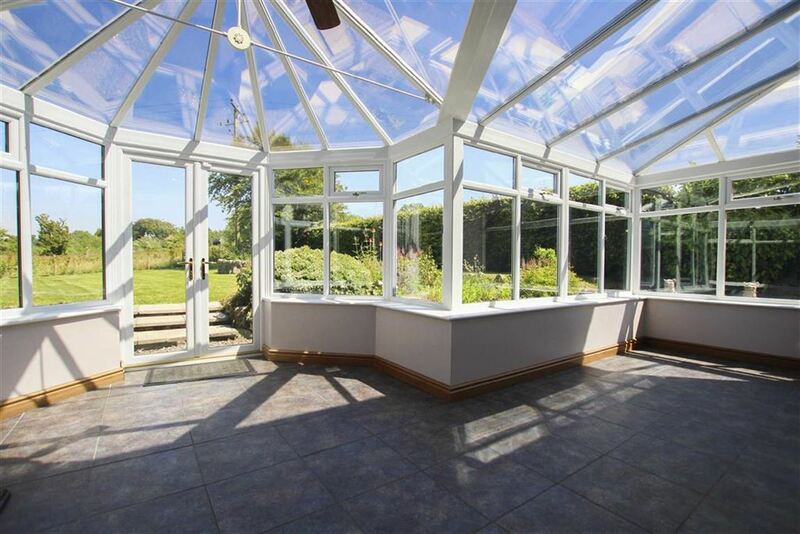 Sat within the picturesque Parish of Gilcrux lies this 17th Century (approx) extended detached family home. 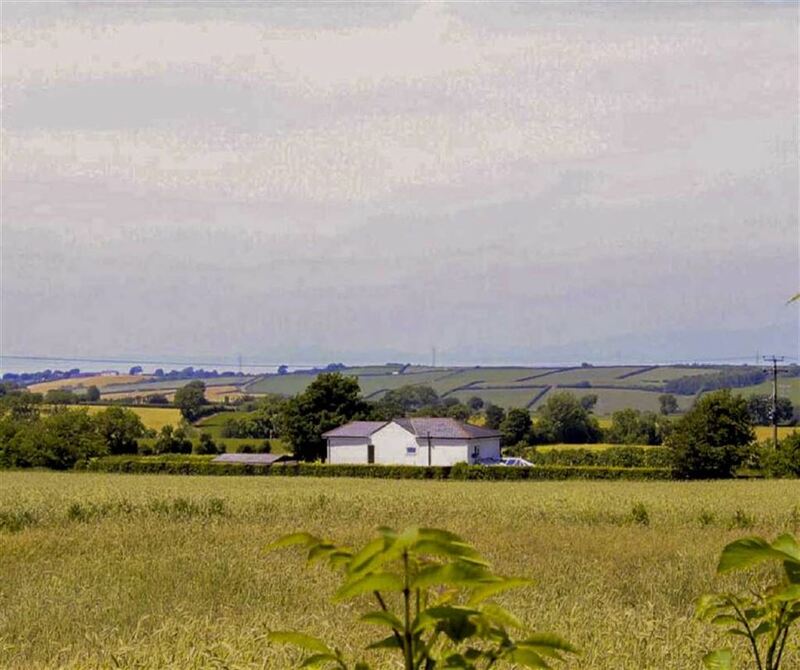 Situated down a quaint country lane you will arrive at this impressive property and the first thing you will notice is the serenity, peace and most of all the fantastic views enveloping this impressive home. 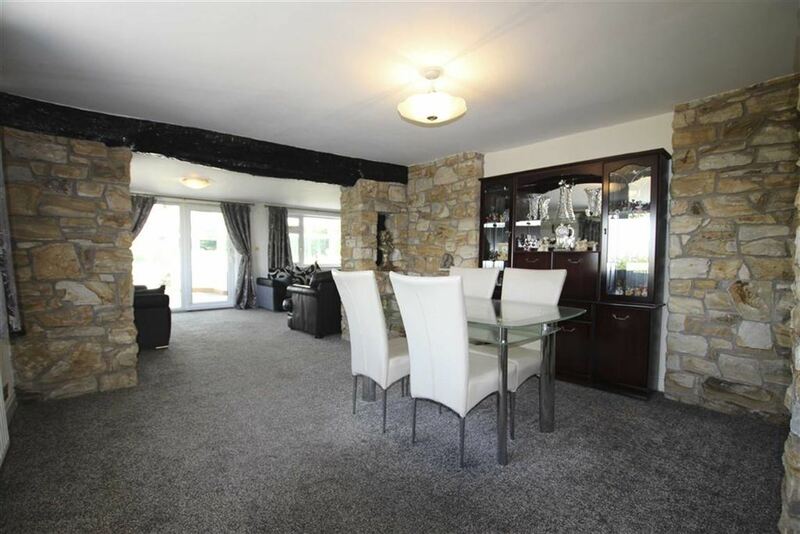 On internal inspection you will find; entrance porch, spacious hallway, open living/dining area with feature stone walls, P Shaped conservatory, well-proportioned kitchen, utility room and ground floor WC. To the first floor, a secluded and spacious double master suite fully accompanied by an impressive en-suite and fitted wardrobes, three further double bedrooms and a three piece bathroom suite. 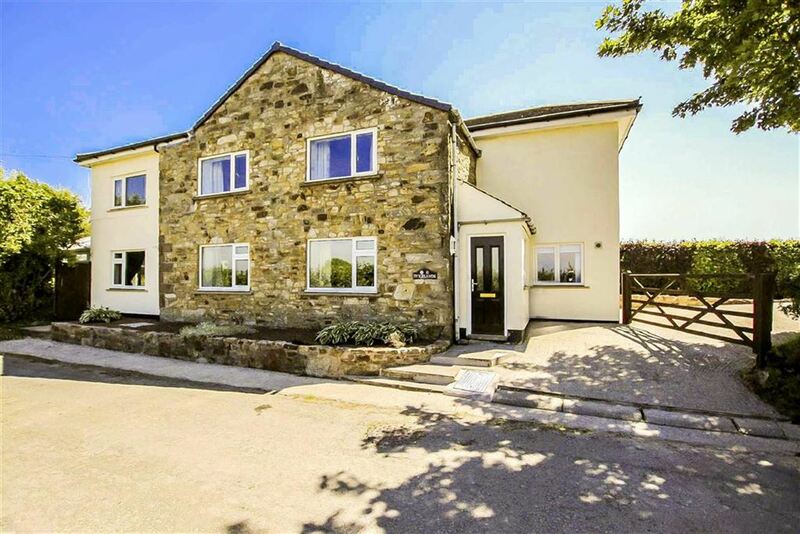 Externally benefitting from extensive wrap around gardens, a double detached garage, plenty of off-road parking and a pond. Gilcrux is located within the Borough of Allerdale and is within easy reach of Cockermouth, Carlisle and the M6. The small but perfectly formed village houses a bistro, country pub, post office and a village hall. Hardwood front entrance door leading into Porch. Tiled flooring, UPVC double glazed window, hardwood door leading into kitchen and hardwood glazed door leading into entrance hallway. UPVC double glazed window, central heating radiator, opening into inner hallway and doors leading into kitchen and living area. UPVC double glazed window, central heating radiator, feature York stone walls and feature beam picturing the opening into living area. 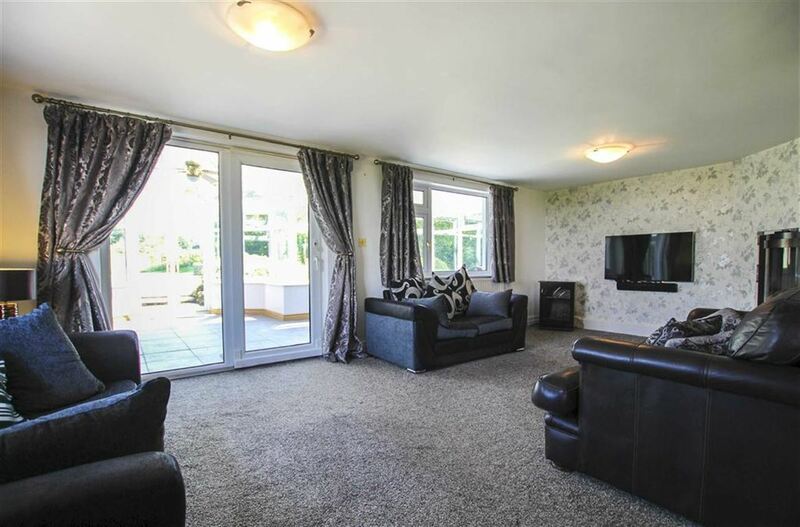 Two UPVC double glazed windows, UPVC double glazed sliding doors leading into conservatory, two central heating radiators, wall mounted inbuilt gas fireplace with tiled surround and television point. UPVC double glazed construction with glazed roof with mood glazing, tiled flooring, central heating radiator, wall light, fan assisted ceiling light and UPVC double glazed patio doors leading into rear garden. Range of wall and base units, laminate work surfaces and upstands, one and a half bowl stainless steel sink, drainer and mixer tap, four ring electric hob, electric oven and grill with extractor canopy over, plumbing for dishwasher, space for fridge freezer, inbuilt wine rack, central heating radiator, Karndean flooring, inbuilt cabinet lighting, under unit lighting, hardwood door leading into porch and two UPVC double glazed windows. 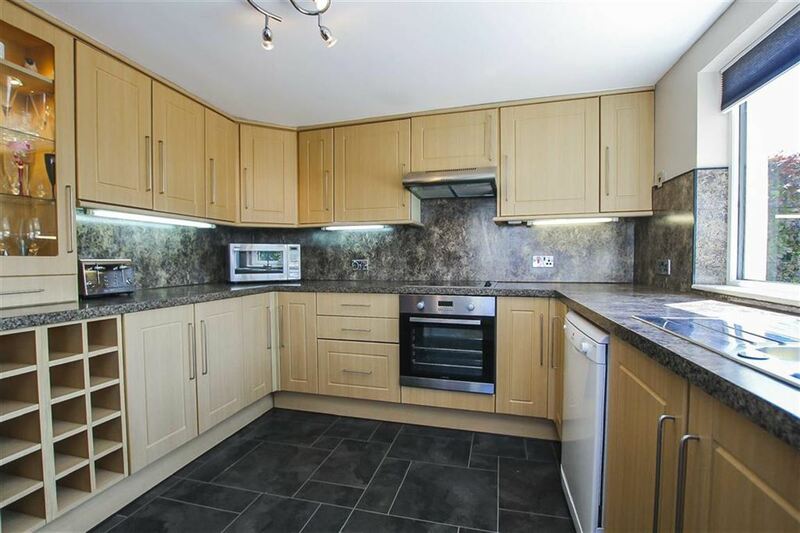 Range of wall and base units, laminate work surfaces and upstands, plumbing for washing machine, space for fridge, floor standing boiler, alarm panel, central heating radiator, vinyl flooring, UPVC double glazed window, access to under stairs storage and door leading into ground floor WC. Wash hand basin with vanity unit and low suite WC, vinyl flooring and extractor facility. Stairs to first floor landing with spindled balustrade and feature UPVC double glazed window. Two loft access, central heating radiator and smoke alarm point. 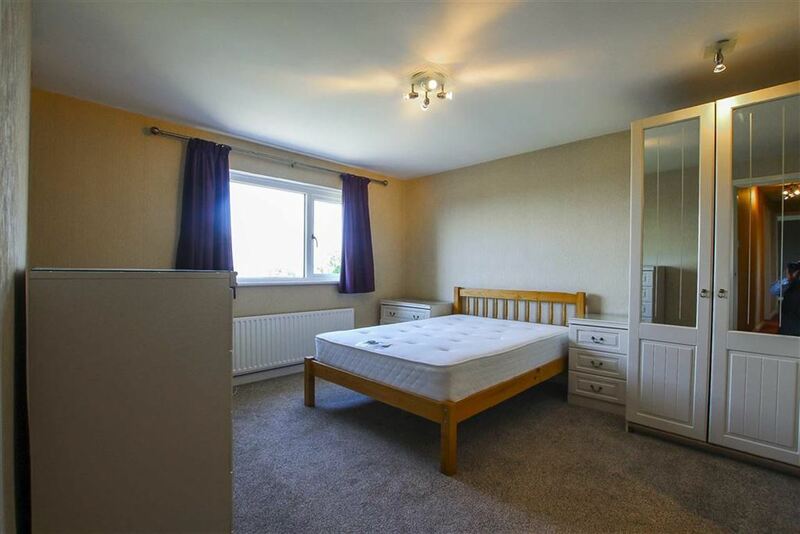 UPVC double glazed window, central heating radiator and access into dressing area/en-suite. 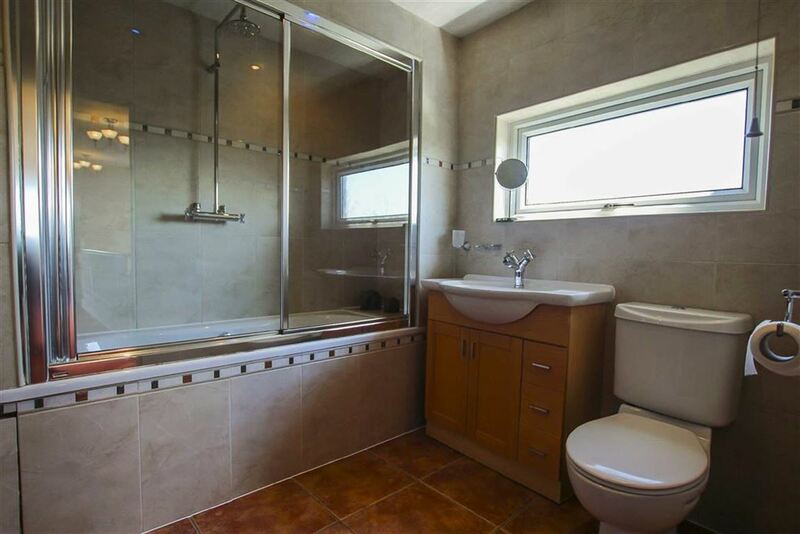 Three piece suite comprising of; walk in shower with direct feed shower over, wash hand basin, low suite WC with vanity unit, built-in mirrored sliding wardrobes, tiled flooring, fully tiled elevations, heated towel radiator, recess spot lights and a UPVC double glazed window. UPVC double glazed window, central heating radiator and built-in wardrobes. UPVC double glazed window, central heating radiator and built in wardrobes. Three piece suite comprising of; tiled surround jacuzzi bath, direct feed waterfall shower with sliding glazed doors, wash hand basin with vanity unit and low suite WC, tiled flooring, fully tiled elevations, heated towel radiator, recess spot lights and a frosted UPVC double glazed window. 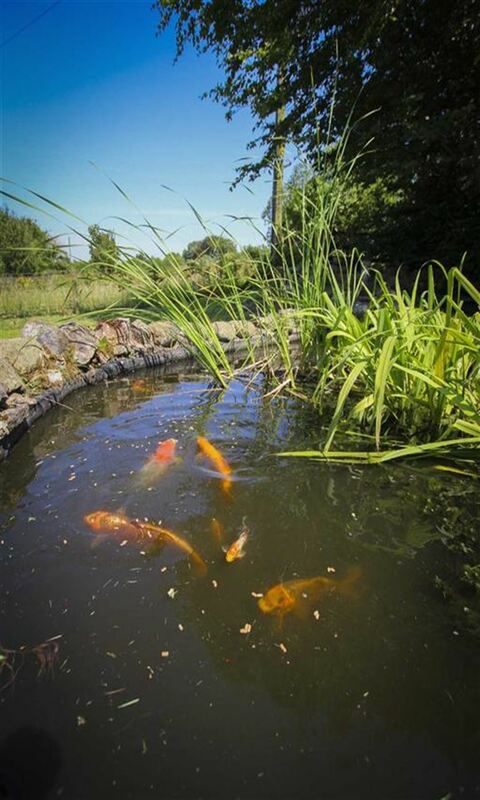 Sat within a generous sized plot and surrounded by beautiful open country side, the garden comprises of; two large parking areas, a double detached garage, wrap around laid to lawn areas with a fantastic sized pond with feature waterfall water feature, mature shrubbery and patio areas. Double detached garage with two up and over doors. No gas, mains water and mains electric.